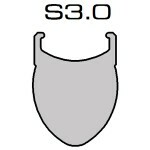 The S3.0 is one of the core products of our aluminium wheelset range. 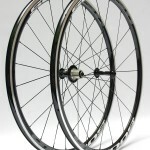 It is what started our business and year on year, we have found something new to be tweaked and improved upon to make this one of the most technologically advanced wheelsets available at this pricepoint. New for 2013 is our very own rim profile extrusion measuring 23mm wide at the braketrack and flaring out to 25mm along the sidewalls. The new wider, rounded and foil shaped rims are dubbed FOILX. This rim shape increases the stability of the wheels in crosswinds and reduces the aerodynamic drag of the wheel at greater yaw angles by equalising the ‘head’ and ‘tail’ of the profile. 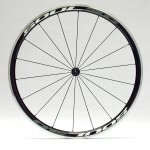 FOILX rims allow for a better and smoother transition with clincher tyres. It also creates a smoother ride as tyres can be run at lower pressures. The wider rim improves airflow between the tyre and rim junction and the flared rim improves laminar flow reducing separation and thus reducing aerodynamic drag. 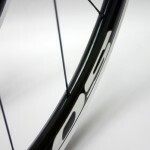 The rounded profile improves this at a wider yaw angle and also reduces the wheelsets’s susceptibility to crosswinds. As side winds hit the curved and foil shaped sidewalls, it does not push on it causing the rim to deflect but rather moves gradually around the surface. 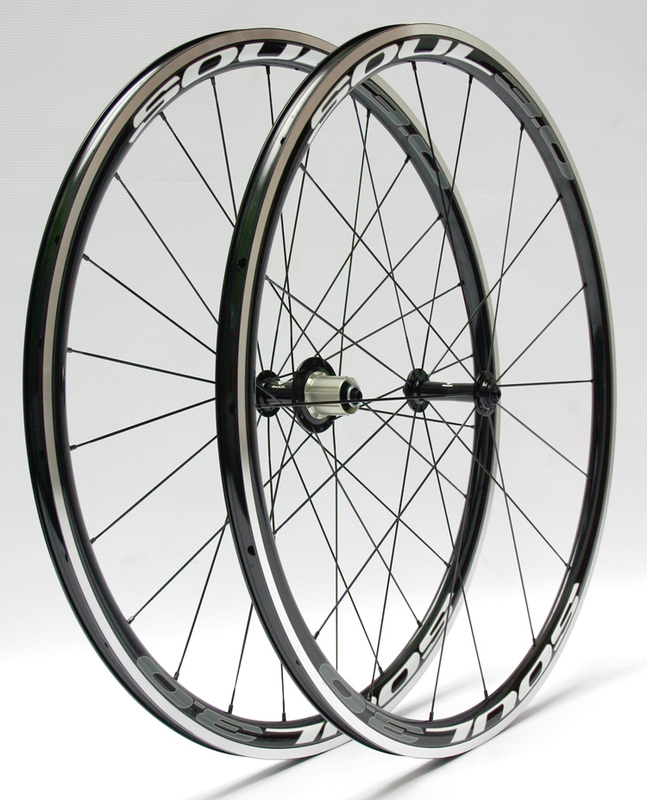 Depth is also increased to 32mm making it one of the deepest available mid-section wheelsets in the market. 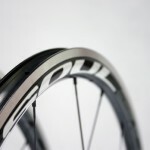 The new 23mm wide rim, widened 25mm sidewalls, 32mm tall rim, and overall rounded profile improves aerodynamic performance significantly and is seen as one of the most aerodynamic mid-section profiles available. 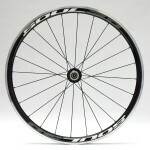 This is the wheelset that you chose when you want the best of everything, something that does not break the bank, is super fast and yet light enough to climb the steepest hill. 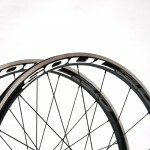 It features our own SOUL PRODIGY V3 hubs which weight 280g/pair, and use only 1 spoke length for the entire wheelbuild. The SOUL hubs feature a smoother freewheel design with 6 pawls, 2 sets of 3 simultaneously engaging pawls and 2 sealed bearings front and 4 sealed bearings rear. We increased the number of pawls to increase engagement speed. Fully artisan crafted and handbuilt with equal spoke tensions. Spoke threads are prepared before assembly to prevent spoke binding and seizing. All spokes are stress relieved a few times during build process. One of the best upgrades your bike will get if overall performance and aerodynamics is your goal.